ROCKPORT — Chief John Horvath reports that the Rockport Police Department has identified a juvenile female suspect and is investigating after an apparent threat was made via social media against Rockport High School. Rockport Police were notified Thursday evening about a threatening Snapchat post claiming that bombs were placed in Rockport High School bathrooms. Investigators quickly determined that the social media posts were several weeks old, however, a suspect was identified and now faces criminal charges. The suspect, a JUVENILE FEMALE AT ROCKPORT HIGH SCHOOL, AGE 17, will be summonsed to Essex County Juvenile Court at Salem on criminal charges. The investigation remains ongoing. 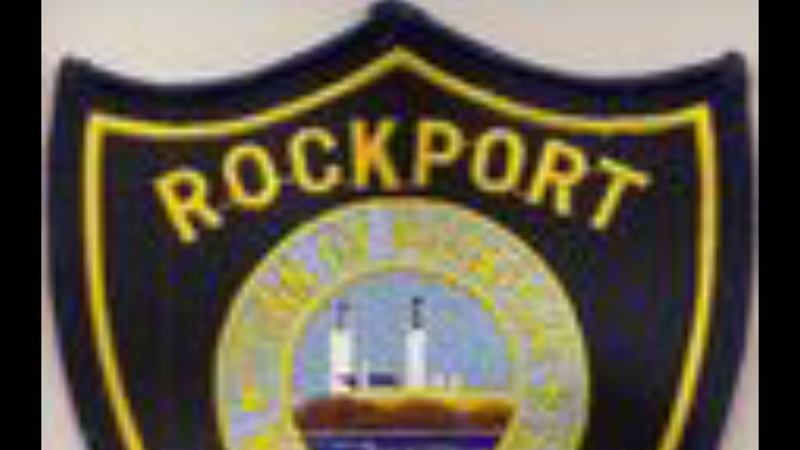 Out of an abundance of caution, police searched Rockport High School overnight. Nothing dangerous was found. A notice was sent to the school community by administrators, and classes will go on as scheduled Friday. Police do not believe that there is any danger to the school whatsoever. Chief Horvath and Superintendent of Schools Robert Liebow have been in regular communication during this incident, and counseling resources will made available through the school department for anyone who feels troubled by the situation. Further inquiries regarding the matter should be referred to Rockport Superintendent of Schools Robert Liebow.